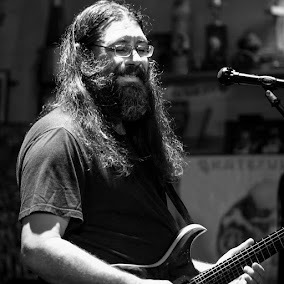 Dave Hebert (aka Dave A'Bear): This week is first the leg of the East coast tour of @MelvinSealsJGB. Columbus, Buffalo and Saratoga Springs, NY. This week is first the leg of the East coast tour of @MelvinSealsJGB. Columbus, Buffalo and Saratoga Springs, NY. AGES 18+, Showtime : 9:30 p.m.